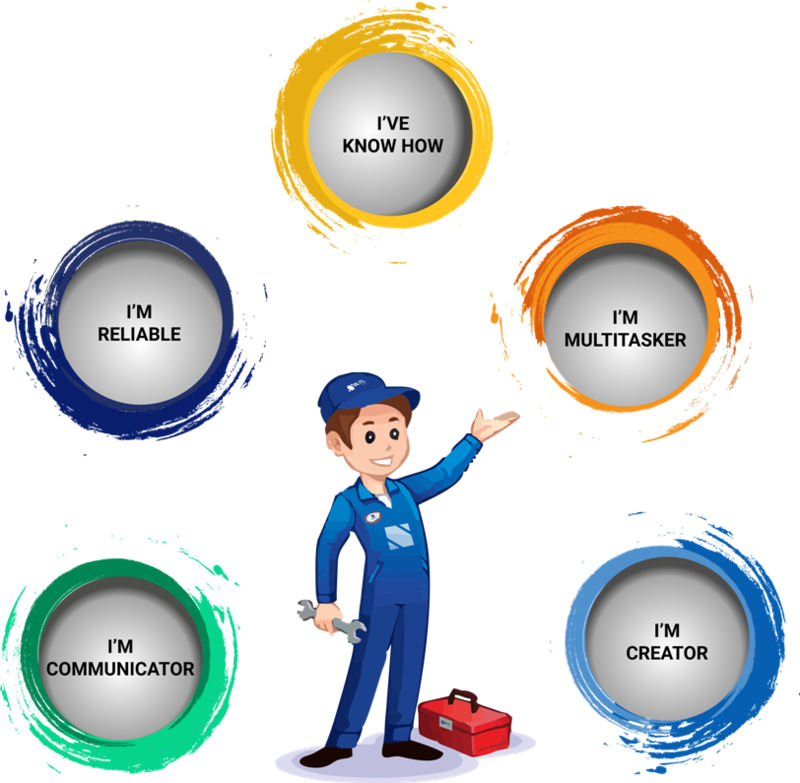 Laser Machine Operators, Embraces these Qualities! Even though the laser machine requires a little human intervention in the development process, in the end, human intervention is still needed when it comes to the machine system understanding. A laser machine operator must need to understand the systems so that they are capable of accurately telling the machine what to do. The laser machines are programmed through a sentence like structure that is written in a code that is understood by the machine only. Each axes that the machine uses, needs instruction for the development of the final project. So, in case if you forget to program one of the axes, the machine precision will not turn out in the same terms. It is the job of the laser machine operator to help on the other end. The engineer designs the drawing for the machine, but it is the machine operator who is responsible for downloading the drawing into the machine and getting the machine set up and operate properly for the specific job. In case, the operator may have to set up the tools in the tool holder for the machine, he even needed to position the materials that are required for the job in the machine. Then only, he will be able to start the laser machine. If the laser machine operator is experienced, he will begin to learn the different sounds coming from the machine and he will be able to tell just by the sound whether there is a problem with the machine or not. So, a skilled and more experienced laser machine operator is needed for handling precious tasks that involve operations on different materials. What makes an extraordinary operator? Once the machine completes the program and the work in progress is completed, the laser machine operator may be switched. In this time a less experienced operator can take over the place. In general, a laser machine operator will start out at the lower level and gradually work their way up as they become more experienced in this type of machining. An experienced machine operator can detect the flaws in the design and can generally make the modifications to the design themselves. If he notices that the end product is not up to the requirements of the client, he can easily fix the problem in the design and can easily continue on with the job. He will not have to take the time to contact the engineer and wait for the design to be fixed. This will save a lot of time and money for the production process in the fabrication shop. Only an experienced operator can be able to provide maximum output with the minimum human interference in the industries. Because of this reason one laser machinist may be able to watch out multiple machines. Just like the operations of the ship remain incomplete without the Captain, so do the industrial operations without the laser machine operator. He is the only one who understands the laser engraving machine in the best way and only one to provide the maximum output with the minimum project cost. SLTL Group takes an opportunity to thank all the machine operators out there. It is you in the root, who in synchronization with our technology able to create a masterpiece.